The authentic life of a village in Provence. In Vence, between sea and mountain, a break in the rhythm of the old bell tower. 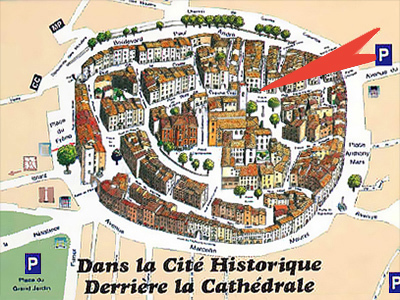 Marie Françoise and Christian invite you in their house behind the cathedral in the historic city. A comfortable little room on the first floor has capacity for 1 or 2 people. cooking plate, refrigerator, espresso machine, kettle, microwave, air conditioning, with a view of the square Godeau. Breakfast included, will be served in the kitchen of your hosts the second floor. Free parking at 100 meters. 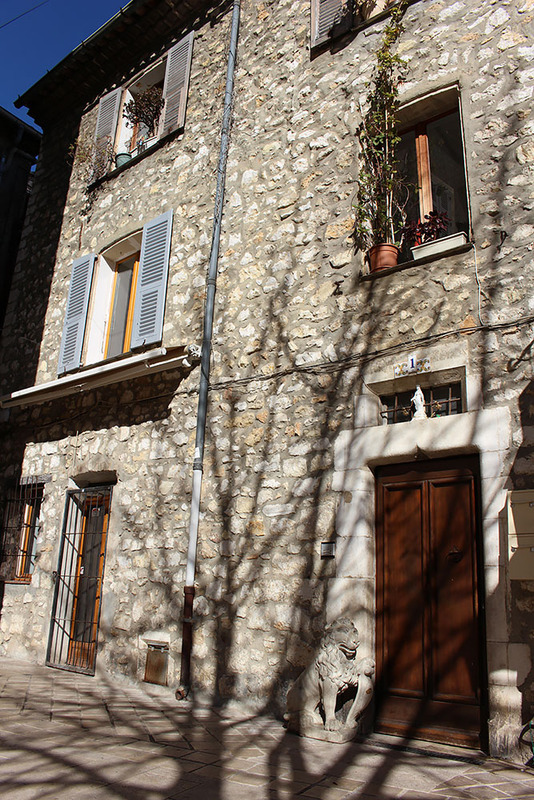 Vence is ideally located in the French Riviera for all visitors. No accessibility for people with reduced mobility. For 1 or 2 people, including breakfast. Arrival between 5pm and 8pm, departure before 11am. 70 euros (€) per night. A pre payment of 30% will apply for a reservation.